A sports centre and swimming pool in Musselburgh. Open seven days a week, Musselburgh Sports Centre boasts a 25 m swimming pool and a health suite including spa pool, sauna and steam room. There’s a vast array of resistance and cardiovascular equipment at the Bodyworks gym and there’s a good choice of fitness and exercise classes in the dance studio. 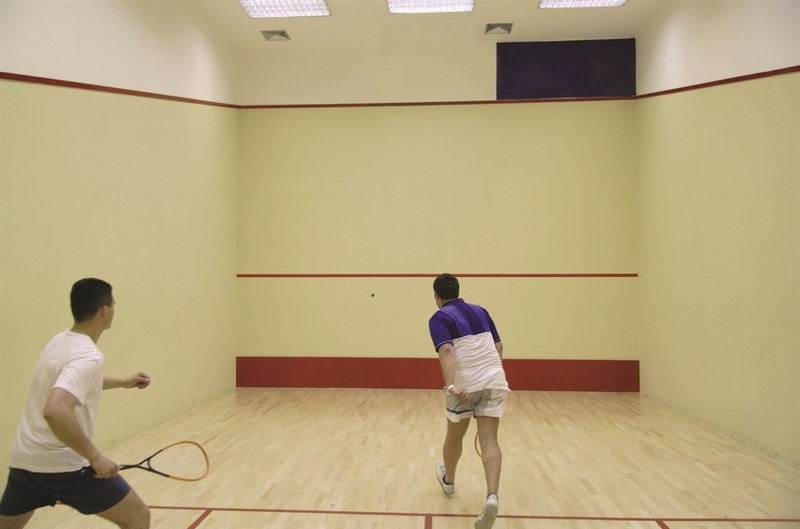 A number of sports can be played in the multi-purpose sports hall and there are two squash courts which can be booked. 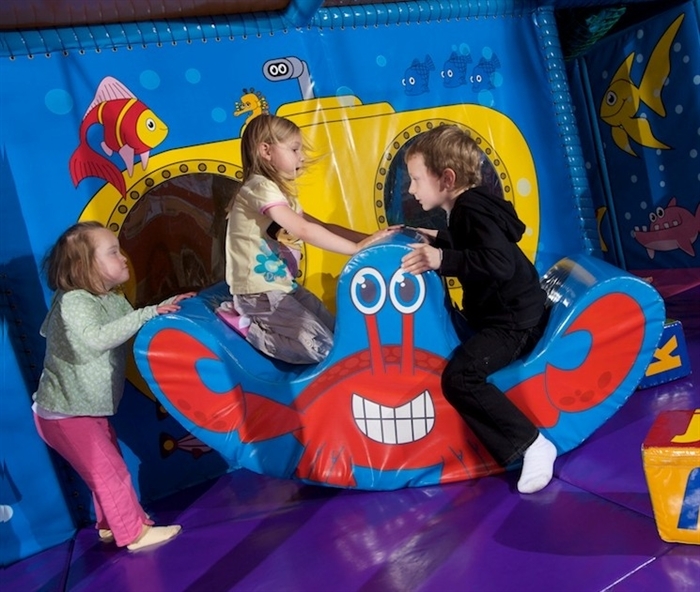 What’s more, there is the Jamboree multi-level soft play centre, a crèche service and a fully stocked café which provides a variety of soups, sandwiches, drinks and snacks.